Find a curated collection of pool accessories, spas, and more. From outdoor showers to stainless steel spas and cedar hot tubs, you will find a variety of products available now. 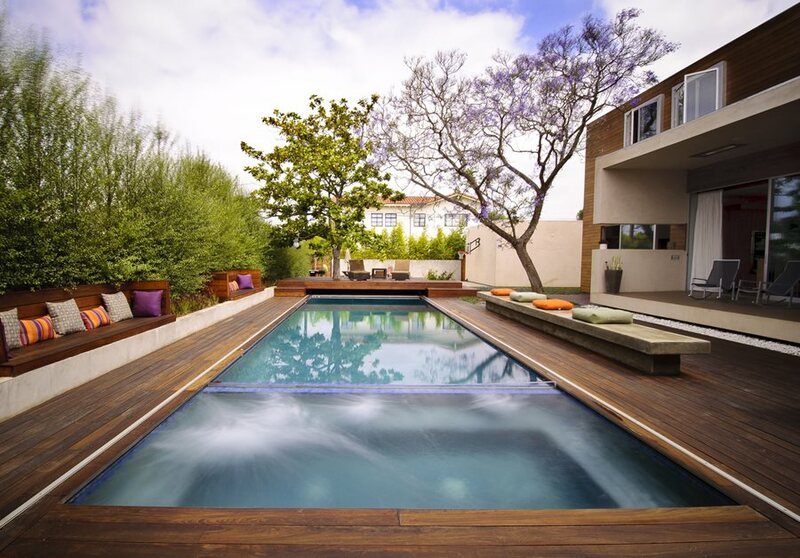 A swimming pool is the ultimate backyard amenity. It's the center of family life with children spending much of their summers in the water. 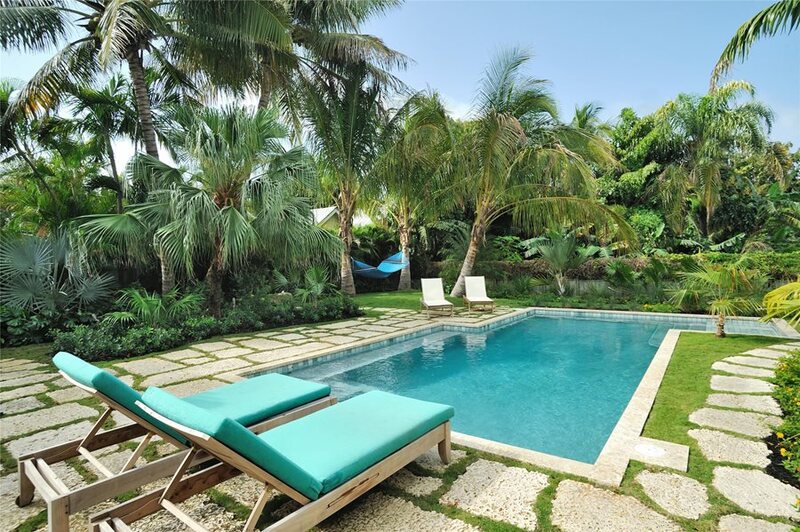 Other homeowners see a pool as a strong aesthetic element, the focus of the entire landscape. 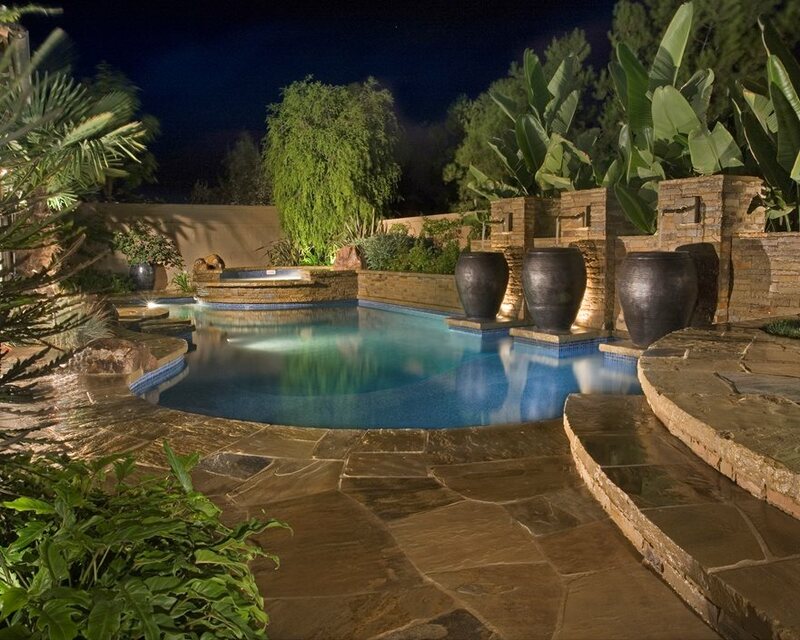 When pools include water features, unique lighting, specialty materials and design features, they have powerful influence on adjacent outdoor living spaces, particularly when well illuminated by night lighting. 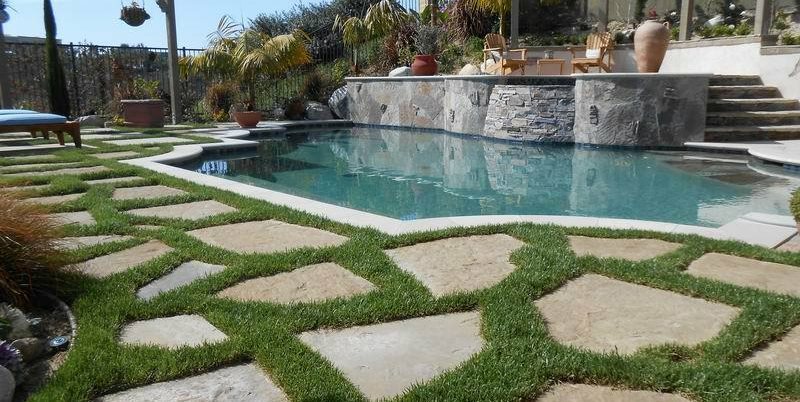 It's vital to remember that a pool is just one part of the larger landscape. 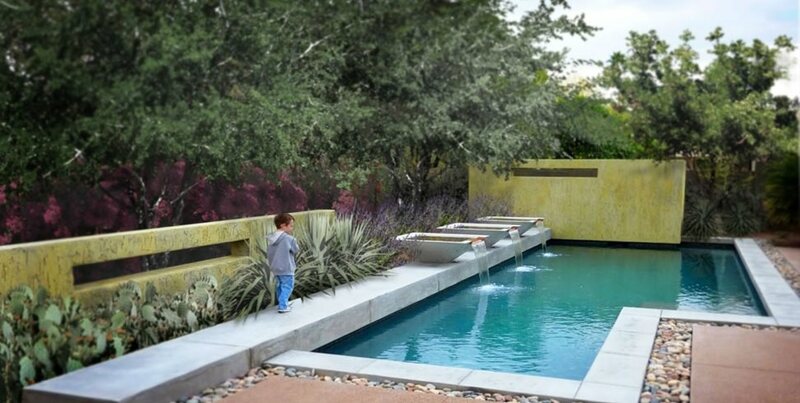 Therefore, it's best to use a landscape architect to design the pool as well as the rest of the site at the same time. 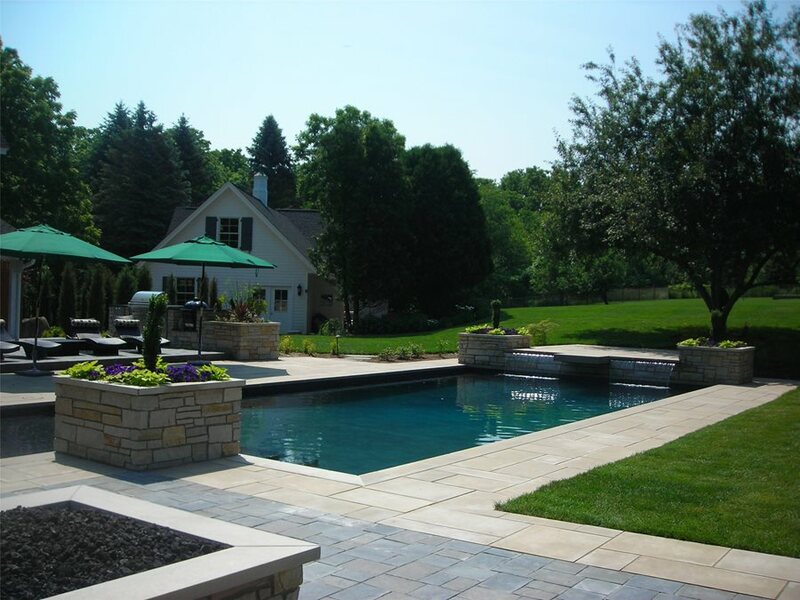 All too often a pool contractor is employed first to design the pool without an overall site plan. 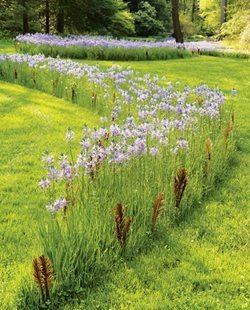 The result is that your pool and landscape do not compliment one another, and you lose the opportunity to integrate options that provide more value for the same price. 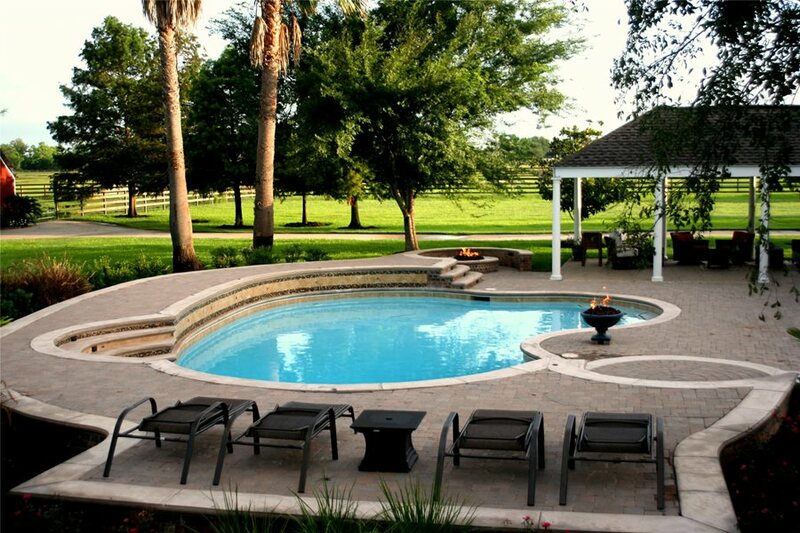 Because pools are such an expensive proposition, it's important to give a lot of time to design. 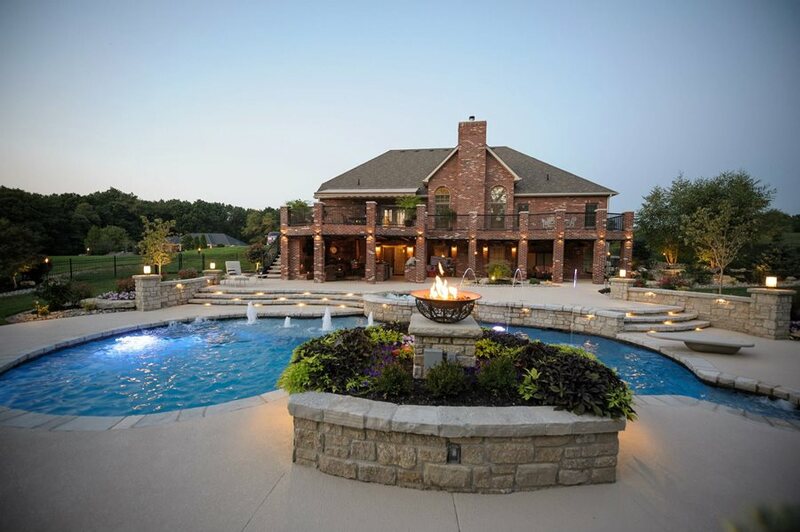 You'll only build it once, and therefore your choices of materials and detailing should be high quality and timeless so your pool design won't go out of style in the near future. Beware of fads. Question new materials before you invest. The rigors of weather and chemically treated water may have far reaching consequences for newer materials that have not stood the test of time and use. 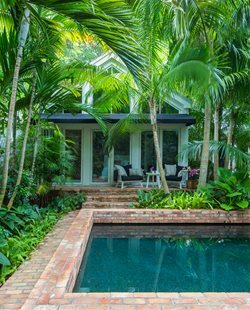 Many homes with older pools are being upgraded, and that means the pool itself must be remodeled. Do not underestimate the cost and difficulty of such a proposition. 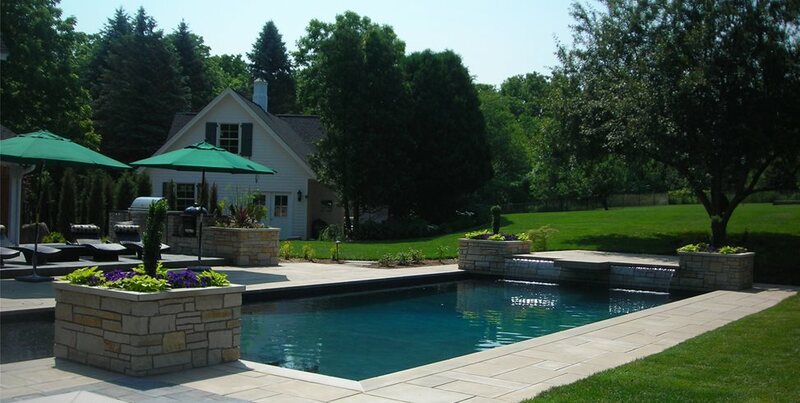 Remodeling can cost almost as much as building a whole new pool. 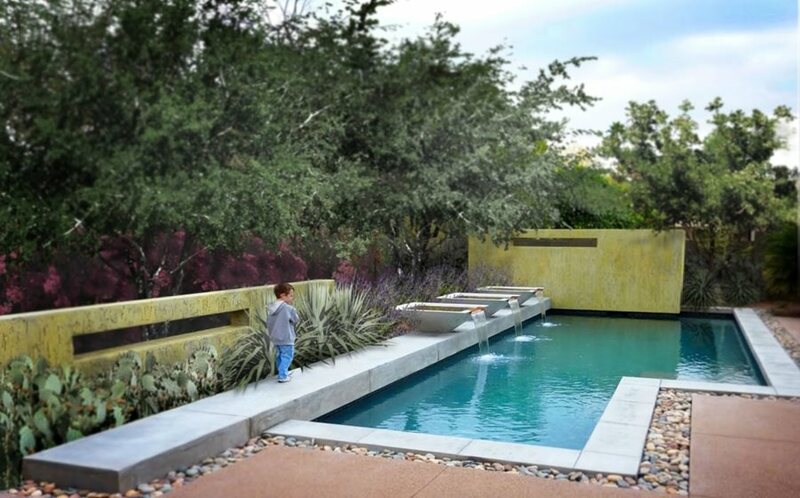 Problems with the old pool such as corroded rebar, leaking shell, or aged electrical and piping can be costly to repair because there is so much demolition involved. 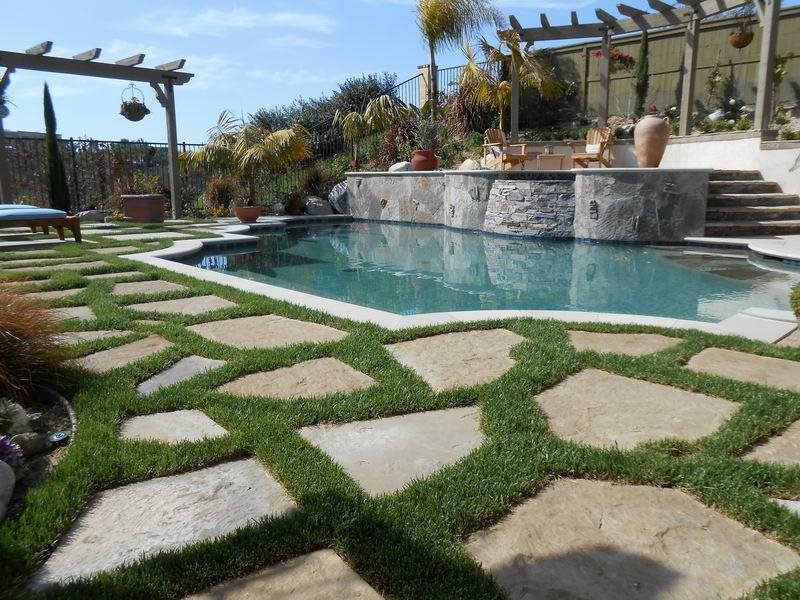 Designers and contractors should be experienced with remodeling pools before you decide who will take on your project and for how much. 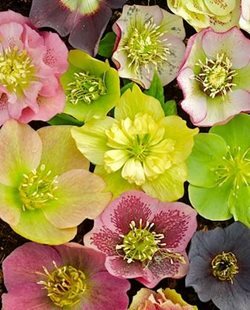 Above all, stick with well known companies that have been in business a long time and will remain so into the future. With recent unpredictability in the economy, the risk of contractors going out of business is greater than ever before. 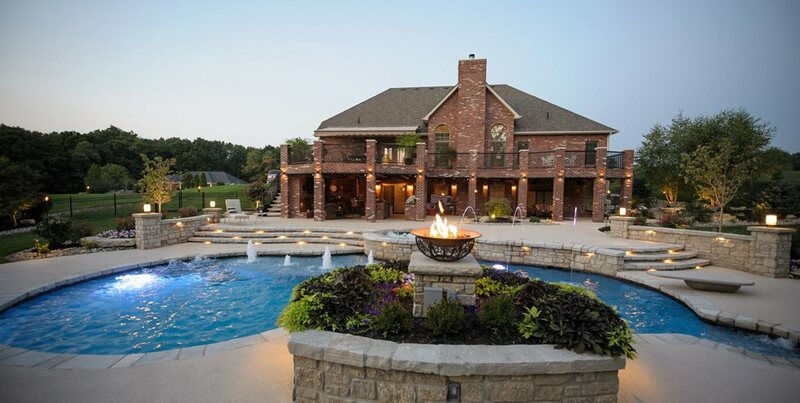 Do your homework and research customer satisfaction because pools take time to build, and if you are left with an incomplete project by a shaky contractor, the cost of finishing it up with someone else is sure to exceed your budget.